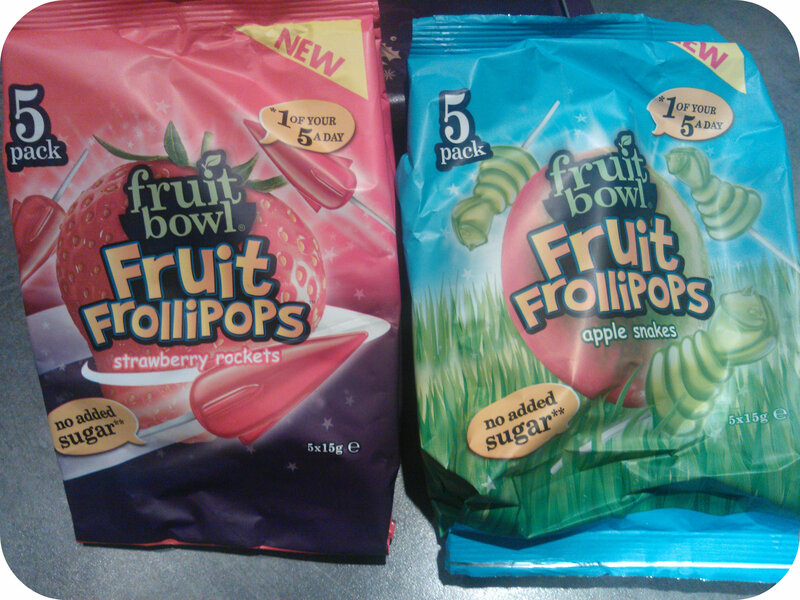 This entry was posted in Reviews and tagged frollipops, fruit, fruit bowl, kids by Fiona Martin. Bookmark the permalink. This is interesting! 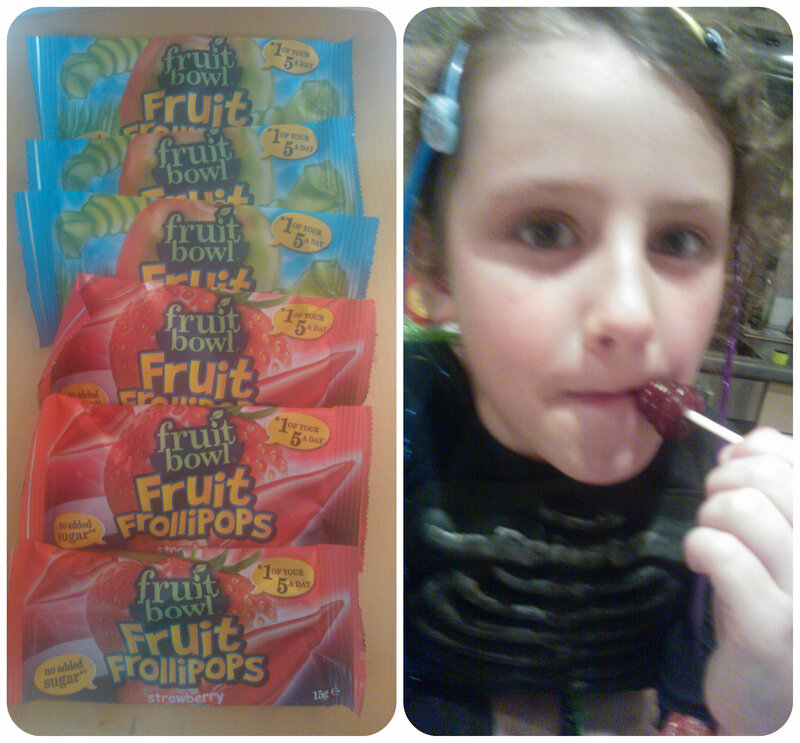 It is so much healthier than those sweetie lollipop!